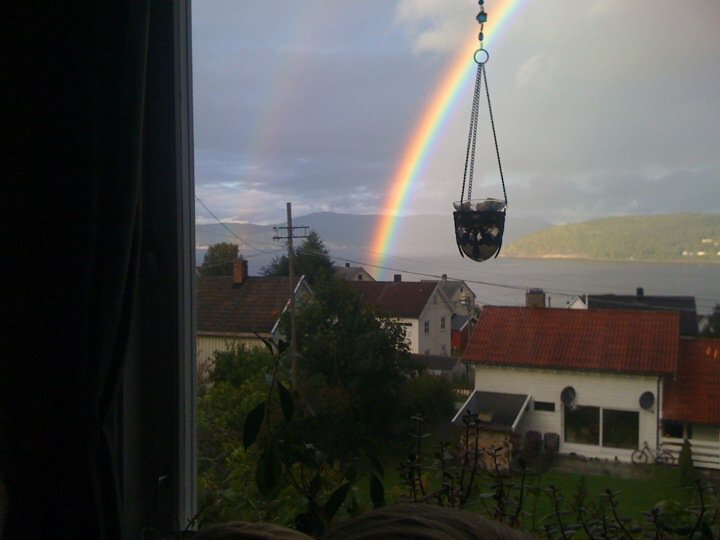 OMG, it’s a double rainbow in my front yard! All the way! So intense! What does it all mean!